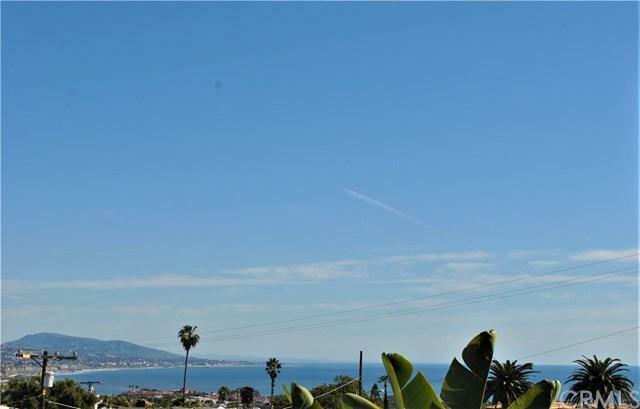 STUNNING OCEAN AND HARBOR VIEW 3 BEDROOM TOWN HOME IN EXCLUSIVE GATED COMMUNITY OF JUST 20 TOWN HOMES! MINUTES TO THE STRAND, SALT CREEK BEACH, RESTAURANTS, SHOPPING,5 STAR HOTELS AND THE VILLAGE-This is resort like living all year long. Situated high on the corner of Selva and Blue Lantern, Vista Point is a gated enclave of 20 luxury town homes that is walking distance to shopping, restaurants, Dana Strands, Salt Creek Beach and Headlands walking trails. 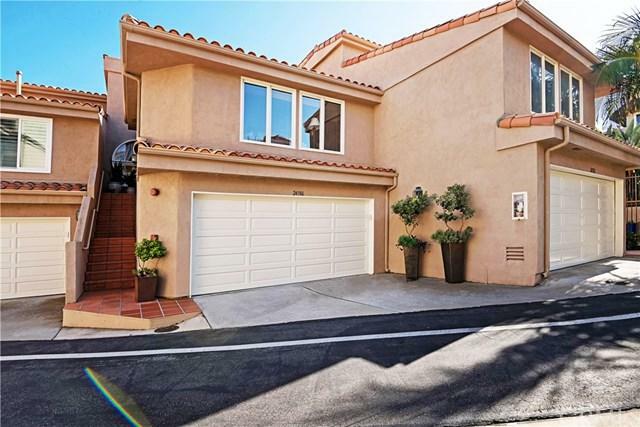 The seller has beautifully remodeled this home; a STUNNING OCEAN AND HARBOR VIEW 3 BEDROOM TOWN HOME IN EXCLUSIVE GATED COMMUNITY OF JUST 20 TOWN HOMES! 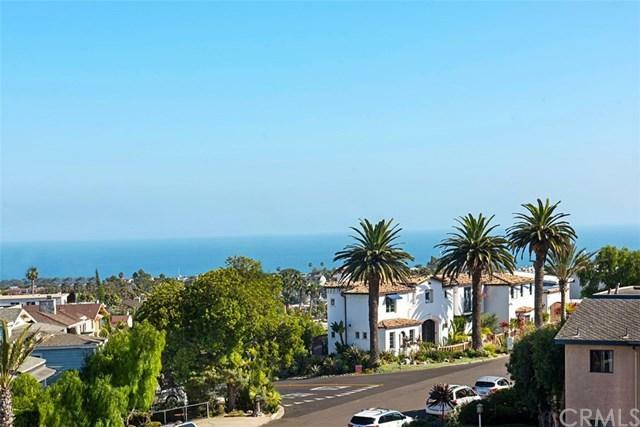 MINUTES TO THE STRAND, SALT CREEK BEACH, RESTAURANTS, SHOPPING,5 STAR HOTELS AND THE VILLAGE-This is resort like living all year long. Situated high on the corner of Selva and Blue Lantern, Vista Point is a gated enclave of 20 luxury town homes that is walking distance to shopping, restaurants, Dana Strands, Salt Creek Beach and Headlands walking trails. The seller has beautifully remodeled this home; a granite and stainless kitchen with custom mahogany cabinetry and granite back splash and sky light, custom paint throughout, all remodeled baths and marble floors on the Main level.The Master Suite is like a five star hotel-with stunning Harbor and coastline views, a custom walk in closet and remodeled bath with dual vanities, a walk in sit down shower, Mahogany cabinets-all thoughtfully designed with framed glass doors for privacy from the spacious Master suite. 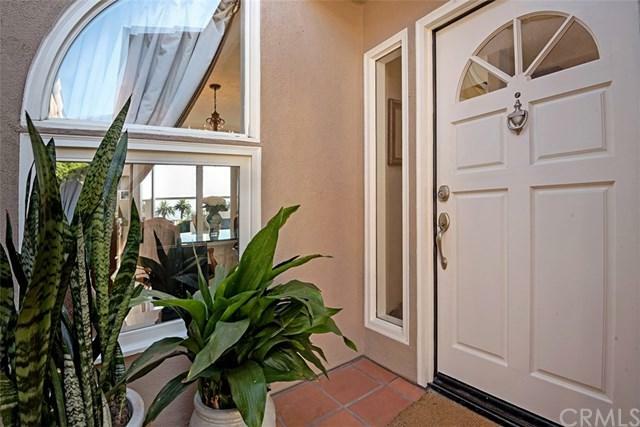 The main floor living room with balcony and dining area look out to gorgeous ocean, harbor and city lights views. The family room off the kitchen is an entertainers delight and provides a warm, open living area towards the back of the home-perfect for TV, a home office or music room! Relax in the gorgeous spa, bar-be-cue and sunning area just few doors up from this beautiful home. The lifestyle here is all relaxation, coastline, living the dream in one of Dana Points best locations.Best 3 bedrm ocean view in town!